Jack Daniel’s is one of the strongest and most enduring brands in the United States. The brand has a strong sense of purpose, an engaging personality and strong core values. Jack Daniel’s is a great example of a product and brand that has been managed consistently over time and provides an excellent customer experience. Jack Daniel’s Tennessee Whiskey was founded in 1866 in Lynchburg Tennessee. Jack Daniel’s devoted himself to making a whiskey that he was proud to sell at a premium price. The distillation process and whiskey recipe created by Jack Daniels is unique. The whiskey is produced using local fresh limestone spring water. The water is iron-free and flows at 800 gallons per minute year-round. To maintain consistency, the water stays at the constant temperature of 56 degrees Fahrenheit. Then the product is filtered through 10 feet of charcoal produced from the local sugar maple trees. The charcoal is used to mellow the whiskey. The whiskey is then put into handcrafted charred, white oak barrels and aged at an on-site barrelhouse. The whiskey is not aged for a specific number of years; instead expert tasters sip the whiskey to determine when it has achieved the ideal Jack Daniel’s quality and character. Even to this day, this entire process is completely chemical-free. 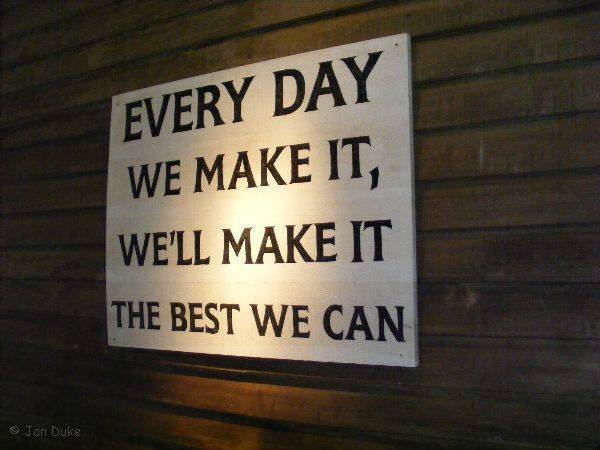 Jack liked to say, “Every day we make it, we’ll make it the best we can. He never compromised on his recipe for premium quality whiskey. Jack Daniel’s marketing has celebrated the fact that the product is authentic, made by real people in an out-of-the way-place. 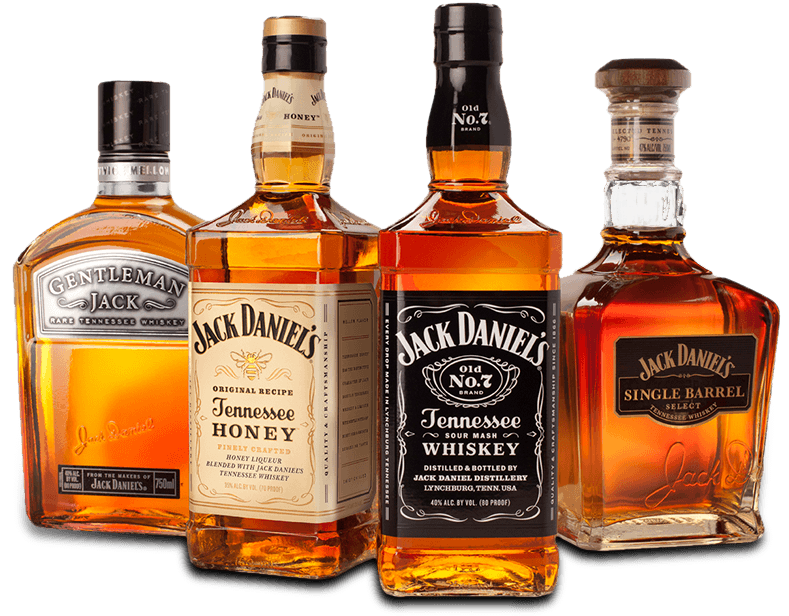 The brand has focused on telling the story and legend of Jack Daniel’s. The stories use Lynchburg and its people in a way that is authentic and engaging. 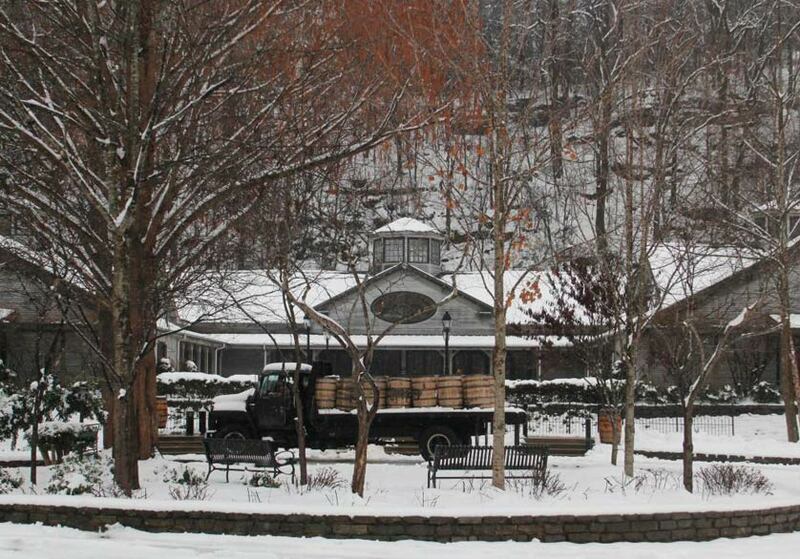 The special role of Lynchburg in the brand experience led to the opening of the Distillery to public tours. More than 200,000 people visit the distillery every year. The character and personality of the brand is represented in the unique bottles and labels. For loyal fans of Jack Daniel’s, the brand is an icon that represents independent American spirit and the universal values of independence, being your own person and standing for something authentic. Have you tried Jack Daniel’s?